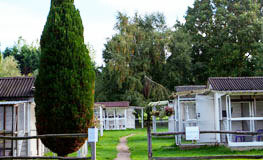 At Five Acres Village Cattery near Guildford we have 5 cattery chalets. Three of these accommodate up to 12 single cats in their own individual two floor pens. 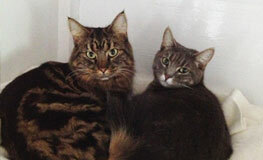 The other 2 chalets contain larger pens for cats from the same family to share, if they prefer to stay together. 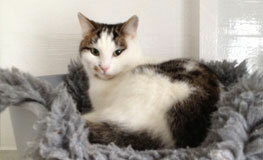 If you are looking for a cattery in the Guildford area please contact us to discuss your requirements. We understand every cat is different. We listen carefully to the needs and requirements of our customers, both human and feline, so as to accommodate each individual as best we can. 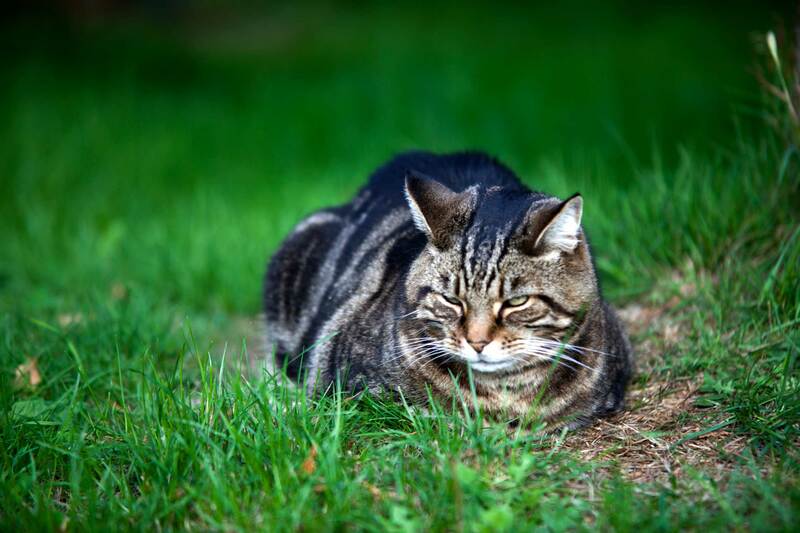 Are you looking for a cattery in the Guildford area?